It’s pretty magical what has been happening inside of our challenge groups over the past 8 years but something incredible is happening as we begin to dream bigger. 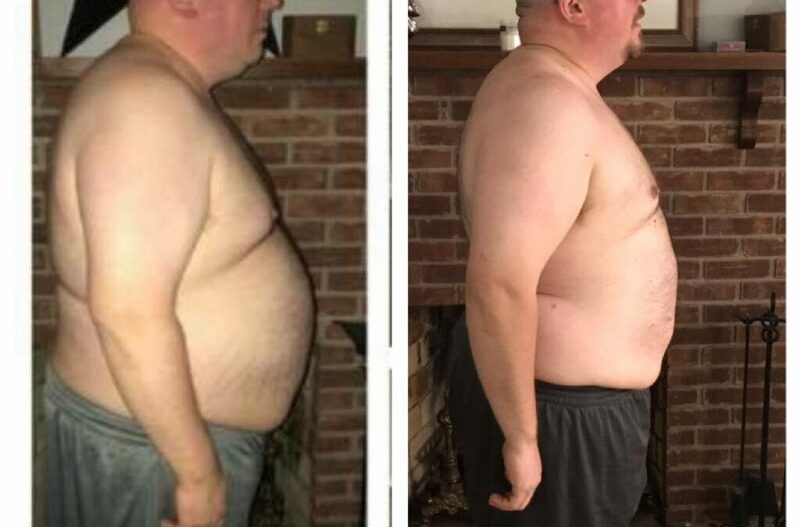 If you have been watching, our freind Chris has lost 165lbs in the past 17 months and on track to win the Beachbody Challenge this year. 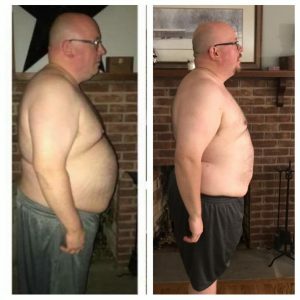 This inspired my freind Brian to set his sights on winning the Beachbody Challenge in 2019. I rememebr our first phone call where he share WHY he wanted to change. 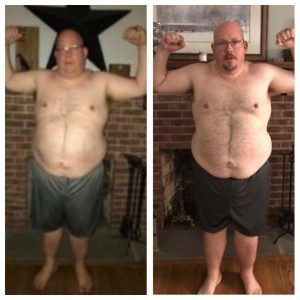 He became a Team Beachbody Coach to be a part of this amazing team and enjoy the 25% discount on his super dense health shake and to make a deeper commitment to changing. He shared with me that he was too big to ride the rides and ready to change. I LOVE how he shows up daily in our groups and shares his fun personality with us every day. My hope is that Brian’s example inspires YOU to take the next step in living a healthier more fulfilling life. “I started because it had been a rough couple of years on the entire family. We just had closed out 2 year old business and I had started a new highly stressful job. We were at kids amusement park and I was actually too big to ride the rides with my kids. This prompted me to reach out to Scottie. Then literally the next I week back to back doctor appointments about my BP and possibly diabetes meds. Not being able to enjoy life with my kids and the the threat of possibly losing time with them due to not taking care of my health scared me. I don’t want to be and observer in my families life! I want to be right there in the thick of it with them!